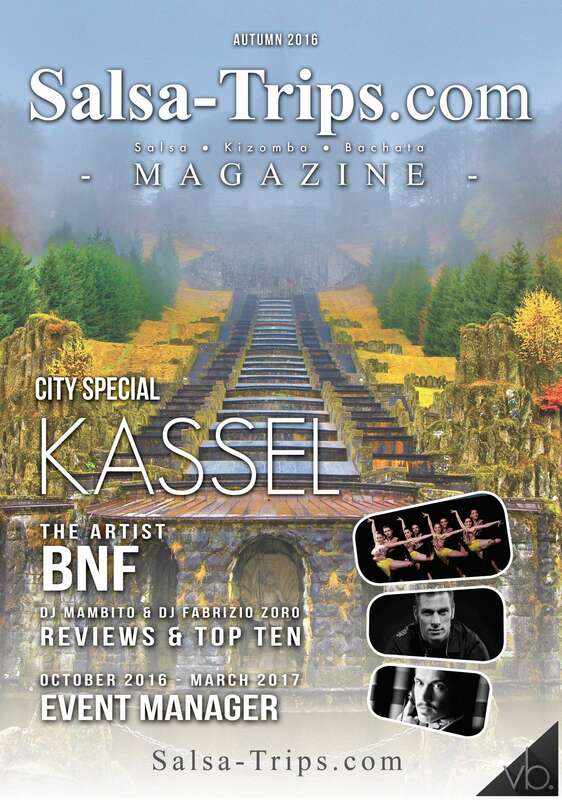 Welcome to Kassel, a beautiful city which is the cultural and economic center of northern Hessen in Germany. This city has a lot of monuments, palaces and parks that has to been seen. Discover this beautiful city of Kassel where you will be able to admire the history of art! Interest? Read more in our article! Furthermore, you can read about BNF. They are not only very talented dancers but they also have an outstanding dance school in Dubai. You want to know more about them? Then read the interesting article about their story.